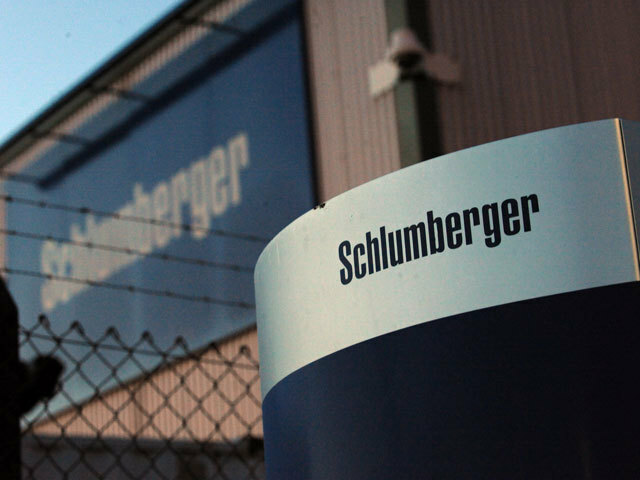 Schlumberger has appointed Olivier Le Peuch as chief operating officer of Schlumberger, effective immediately. Reporting to chairman and chief executive officer Paal Kibsgaard, Mr Le Peuch will be responsible for the day-to-day management of all worldwide operations. Previously, Mr Le Peuch was executive vice president reservoir and infrastructure, responsible for the management of the Cameron product lines, including OneSubsea, as well as some of Schlumberger’s leading technology products lines, including Software Integrated Solutions and Schlumberger Land Rigs. Mr Le Peuch began his career at Schlumberger in 1987 as an electrical engineer and spent his early career in custom software integration and development, and in high temperature electronics development for Wireline equipment.